On this somber episode of Doc Talk, Doc Manson mourns the loss of his co-host, DC Matthews, the greatest caster to ever pod. 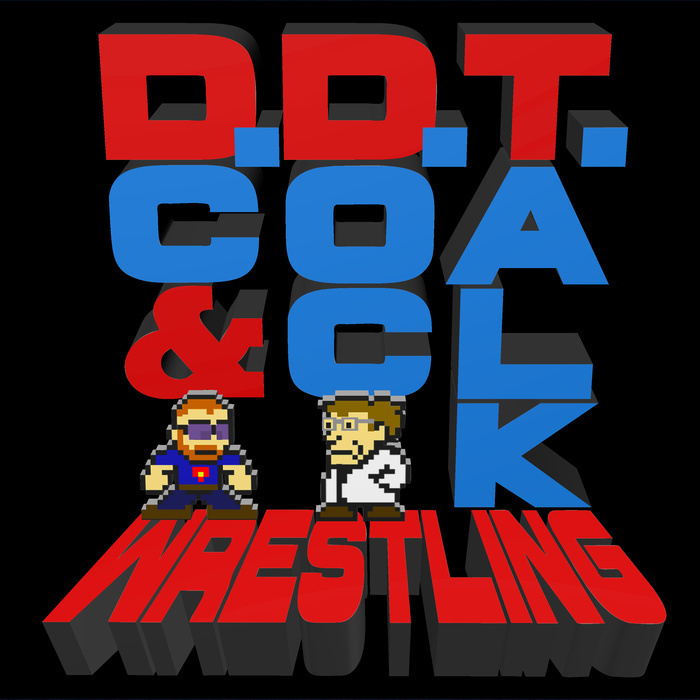 Also, once that joke is done, the boys talk about the week in the wrestling! How about the Jinder Mahal, am I right?